Need more information about booking Home 9677258 ? Amazing 1 bedroom apartment for up to 3 persons in Old Town, Stockholm. Located on 6th floor, size 35 sqm, elevator. Bright living room with a sofabed, coffee table, armchair, desk, chair, window. Fully equipped kitchen with a dining table, chairs, stove, oven, micro, fridge/freezer, coffeemaker, dishwasher, utensils. Bedroom with a double bed, dresser, TV. Bathroom with basin, mirror, bath/shower, toilet. It is safe to book through Classic Travel – we have rented out apartments in Stockholm since 1994. We have the highest rating on TripAdvisor! Please note we have more than 150 apartments for rent in Stockholm, we also rent out apartments in New York, Los Angeles, Amsterdam, Paris, Copenhagen, Rome, and in Asia! Classic Travel was founded in 1994, the company is a privately owned tour operator who rents out furnished centrally located apartments in Europe, USA and Asia from 1 night up to several years. Our customers range from private travellers to leading schools/universities and multinational companies. The company also arranges market-leading travel & tours to Thailand, Malaysia, Indonesia, Cambodia, Myanmar, Vietnam, Dubai, South Africa and Mauritius. Classic Travel is one of Sweden’s oldest tour operators and has made legal travel guarantees – all for your safety. 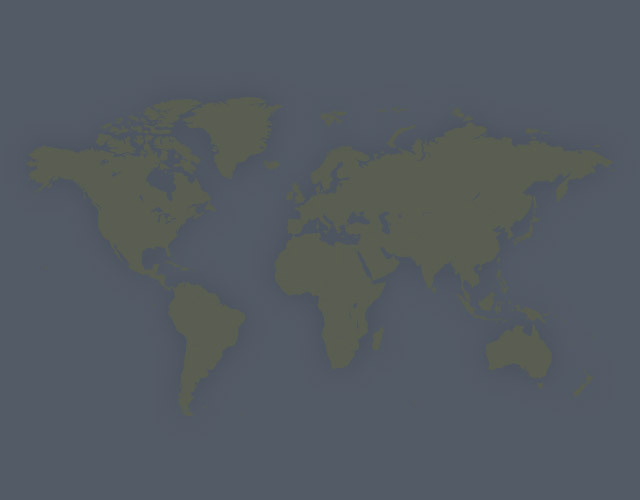 Classic Travel has offices in Sweden, France, Spain, Thailand and the United States. Our business idea is to arrange trips to destinations that we love ourselves. With us, you get the best possible service in a slightly more familiar manner. Classic Travel is growing steadily and we have both a Swedish and international sales department. The subway station "Gamla Stan" is just a couple of minutes walk from the apartment. 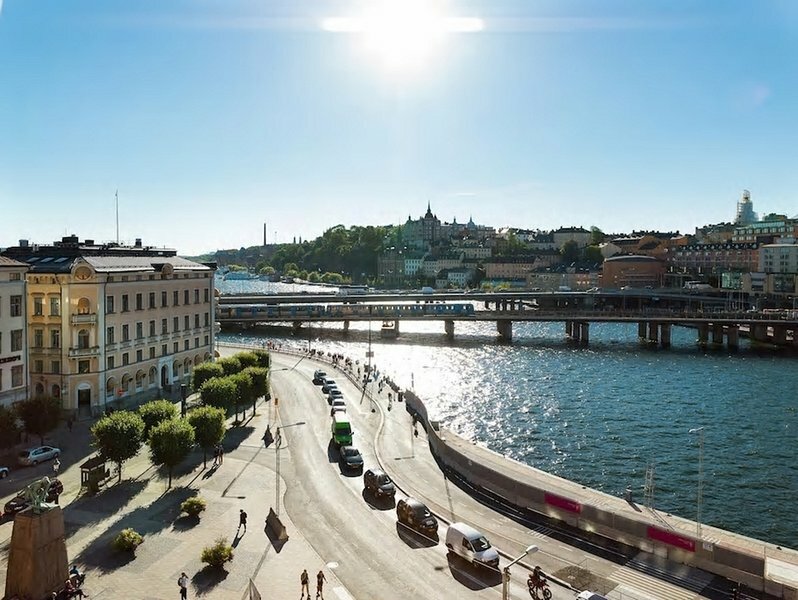 You also have many bus stations near the apartment and also the ferry "Djurgårsfärjan" that takes you to Djurgården, Skansen, ABBA museum, Vasa museum and the famous Gröna Lund (amusement park). Please remember that you are staying in a prime location so there is walking distance to many of Stockholm's sights.